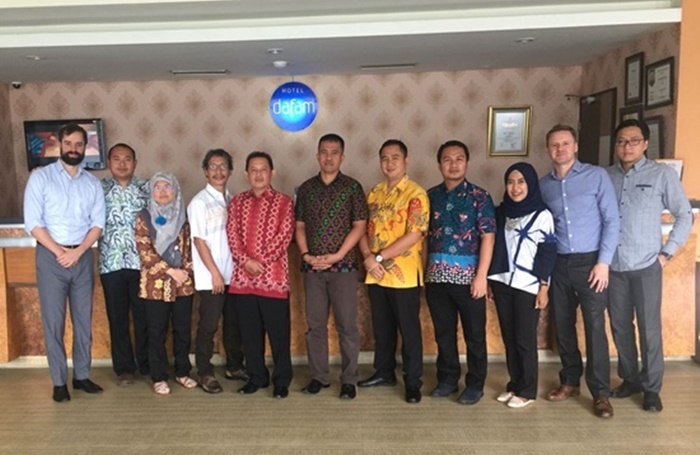 The Global Center delivered the third Countering Violent Extremism in Prisons (CVE-P) Training in Cilacap, Indonesia in cooperation with the Indonesian Directorate General of Corrections (DGC). The training targeted frontline prison staff working with violent extremist offenders in Indonesia, to help them manage this population, and better identify and address radicalization and recruitment to violent extremism in prisons. For the first time since the program was initiated, the training was preceded by a training-of-trainer (ToT) workshop, for 5 trainers selected by the DGC, who had previously participated in the CVE-P Program as trainees. The objective of this ToT is to onboard local Indonesian trainers into the program to mainstream the training course in the Indonesian prisons service. This training workshop is part of the Global Center’s CVE-P Program, which provides training and technical assistance to prison services on preventing and countering violent extremism. The project was established in partnership with the Global Counterterrorism Forum. The program is funded by the governments of Australia, the United Kingdom, Canada, the Netherlands, Norway and New Zealand. For more information about this program please contact Sebastien Feve, Global Center London Office Director (sfeve@globalcenter.org).